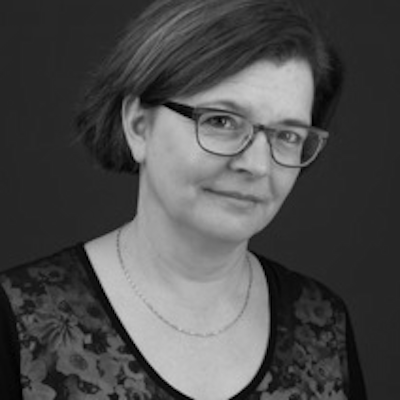 Anne Latendresse has been a professor of social and urban geography at the UQAM since 2001, and served as director of the Centre d'études et de recherches sur le Brésil (CERB) from 2010 to 2015. Her main research interests include urban movements, insurgent planning experiences, local participatory democracy, public participation in urban management and planning, women and cities, critical perspectives on the neoliberalization of cities, urban mega projects and neoliberal urbanism, ecology and socio-spatial justice in the city. She was also actively involved in the design and development and the organization of five Montréal citizen summits held in 2001 and 2009, and participated in the Forum social Québec in 2007 and 2009. Moreover, she was a member of the board of directors of the Centre d’écologie urbaine de Montréal and of the work group on municipal democracy and citizenship.